The Arusha National Park, a small (137 sq km) but beautiful African park, is the closest Tanzanian National Wildlife Park to both the famous “safari town” of Arusha (29 km), as well as the Kilimanjaro International Airport, thus making it ideal for day safaris, even from Moshi (65 km). Not only is the wildlife in the Arusha National Park abundant, but it is also one of the most beautiful and topographically varied game reserves in Tanzania. The African Arusha National Park’s three most significant features include the rugged Mount. Meru (Tanzania’s second highest peak at 4566m), the notably different colored Momella Lakes, and the 3km wide Ngurdoto Crater, which was formed about fifteen million years ago! The varied and beguiling animals and flora found in this game reserve are mainly determined by the different altitude and geography of these 3 “zones”. 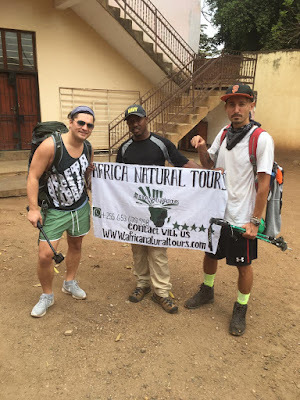 Please refer to the map below for further details, images and safari information guide on this awesome and picturesque wildlife National Park in Tanzania. 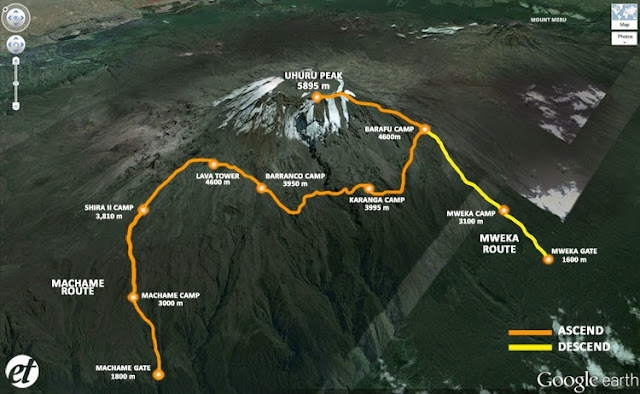 Mount Meru, the fifth highest African mountain forms part of the Arusha National Park, and is a recommended 4-day climb. 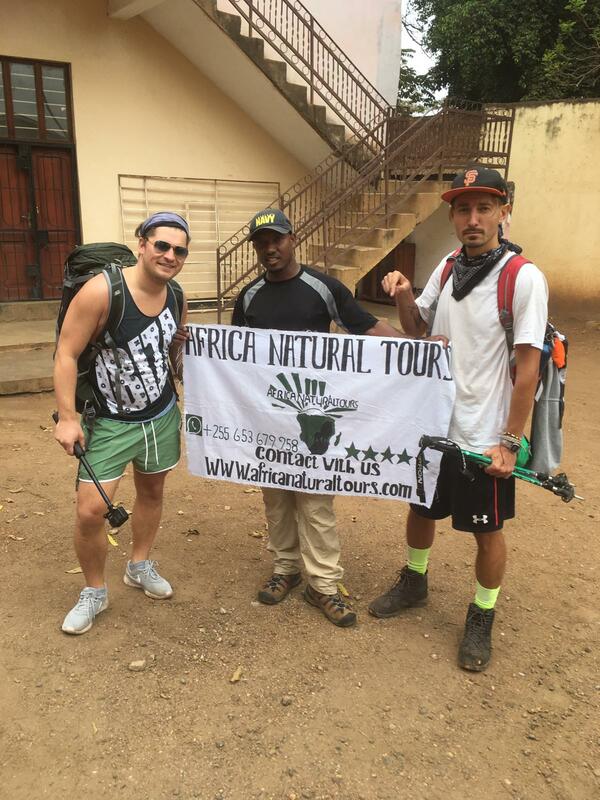 One of Africa’s most rewarding climbs, offering spectacular scenery, and guaranteed wildlife animals encounters on its forested slopes. The summit cone features a stunning asymmetric caldera complete with an ash cone in the crater. The cone in itself makes a climb to the summit worthwhile. 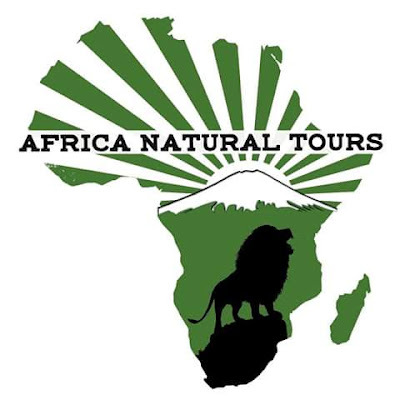 Climbs should be booked in advance, as an armed game reserve ranger of the Arusha National Park must accompany climbers. You are invited to contact us should you require more detailed information on climbing Mt. Meru. This crater, located inside the Arusha National Park and stretching 3 km’s across, is a steep-sided bowl, surrounded by riverine forest, while the crater floor is a lush swamp. The crater with its many visible animal trials provides a natural sanctuary to many African animals, including elephant, African buffalo, a variety of monkeys and baboons, as well as birds like hamerkop, spur-winged geese and herons. It is however unfortunately prohibited to descend down to the bottom of the crater. To the west of the crater lies Serengeti Ndogo or “Little Serengeti”, consisting of extensive grassland plain and it is one of the few places in the game reserve, where Zebra can be encountered. Please refer to the map below for further details, images and safari information guide on this awesome and picturesque wildlife reserve in Tanzania. The Momella lakes, also located inside the Arusha National Park, are shallow alkaline lakes and are made up of seven lakes, being big Momella, small Momella, El Kekhotoito, Kusare, Rishateni, Lekandiro and Tulusia. All seven lakes are mainly fed by separate underground water sources. Due to the varying mineral content of these underground sources, each lake supports a different type of algae growth, resulting in uniquely differently colored lakes. Because these lakes are alkaline, the water is not utilized by animals for drinking, but they do however attract a wide variety of African bird life, particularly flamingos. There are several tented camps and luxury lodges available around the Arusha National Park. Visit the Arusha National Park lodges and camp sites page for more information.